She's back! 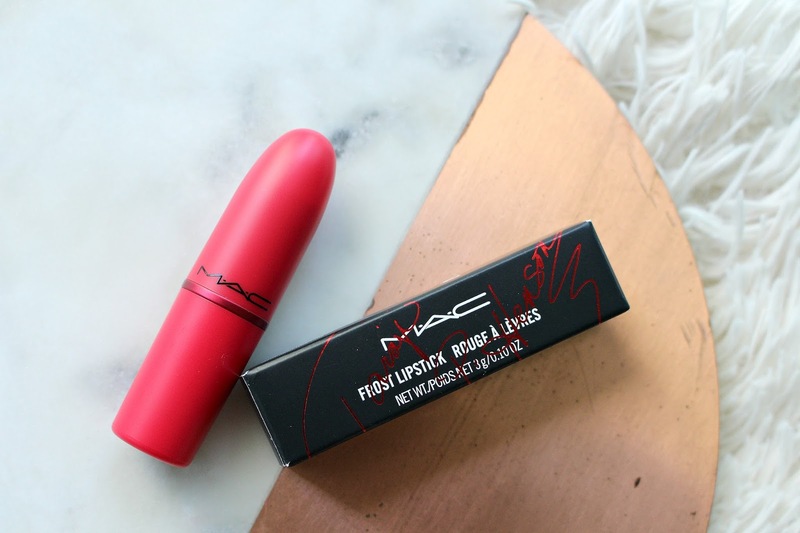 MAC Viva Glam Taraji P Henson 2 launches September 7th, both in stores and online. 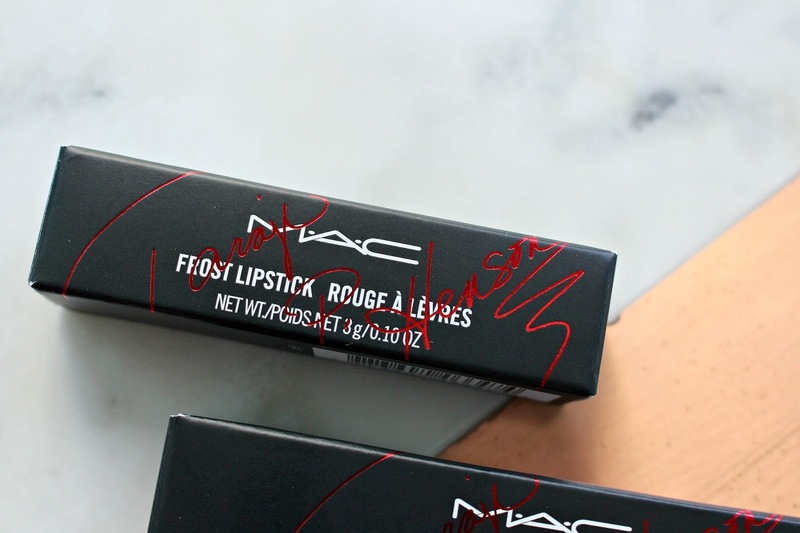 The MAC Taraji P Henson 2 Collection contains a lipstick and lipglass. See the lippies in action in my Instagram Try-on Video. 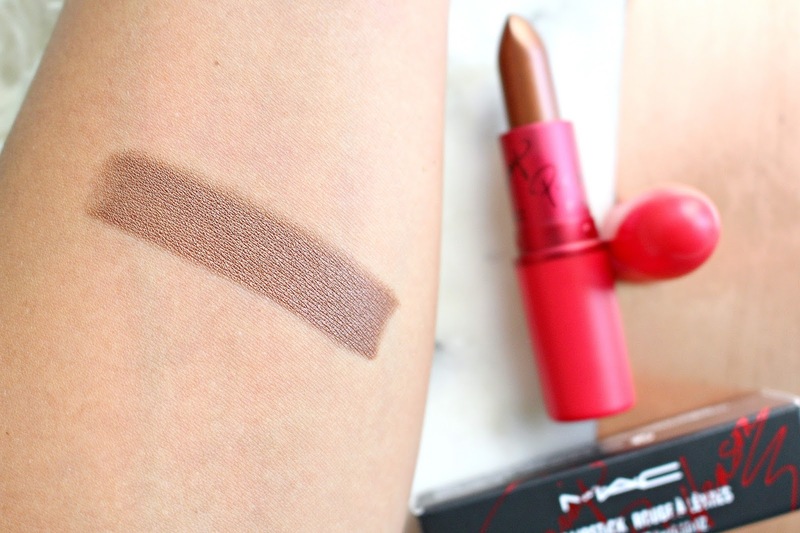 If you'd like to see my review of the initial MAC Taraji P Henson Collection I talked about it in a video last year. As with all MAC Viva Glam launches every penny from the selling price goes towards helping men, women and children living with and affected by HIV/AIDS. Taraji P Henson is incredibly fabulous, strong and beautiful. 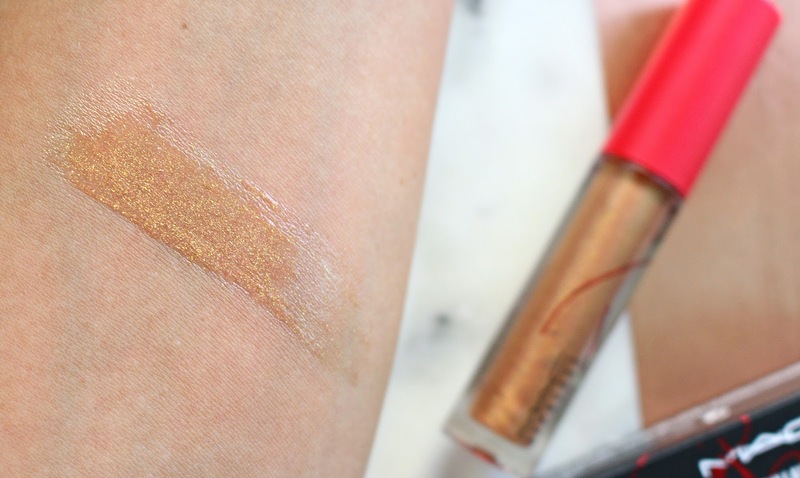 All reflected in the new MAC Taraji P Henson 2 Collection. Unlike the first collection, they come in limited edition packaging. True red with a pink undertone, and her signature in red. 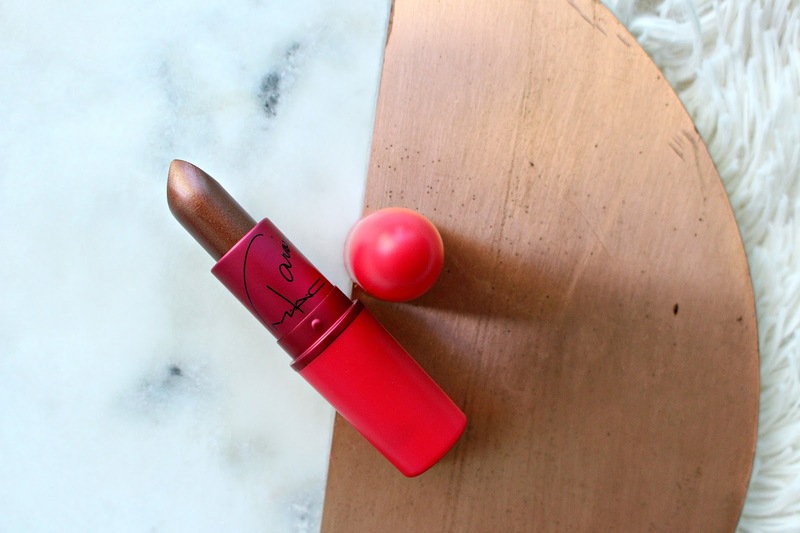 MAC Viva Glam Taraji P. Henson 2 Lipstick is a frost finish with a deep coppery brown and gold pearl. 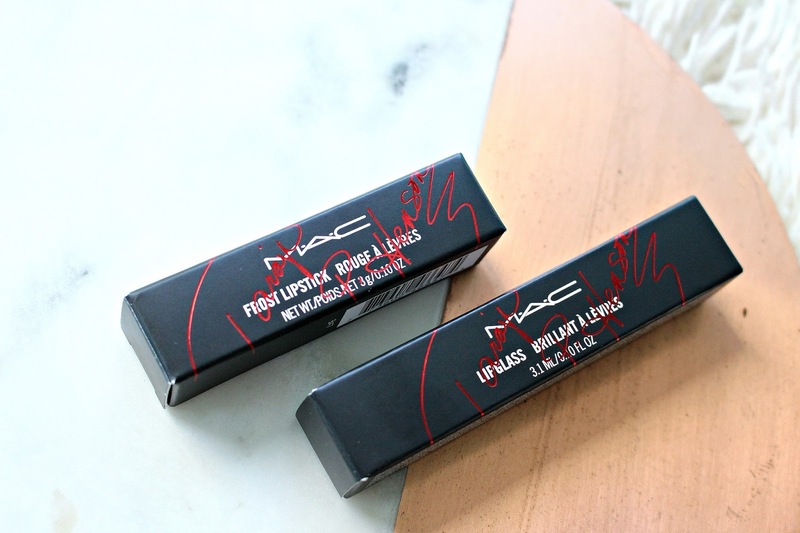 MAC Taraji P Henson 2 Lipstick retails for $17 USD/$21 USD. 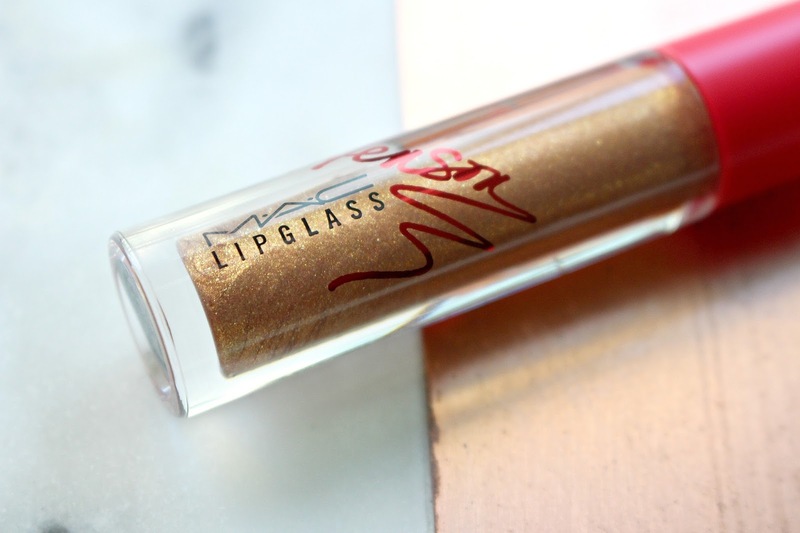 MAC Viva Glam Taraji P. Henson 2 Lipglass is a bronze with gold pearl. 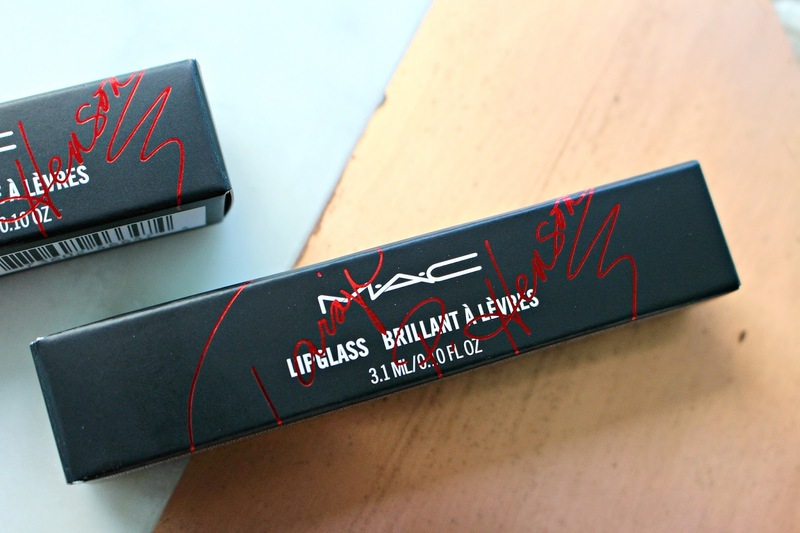 MAC Taraji P Henson 2 Lipglass retails for $17 USD/ $19 CAD. 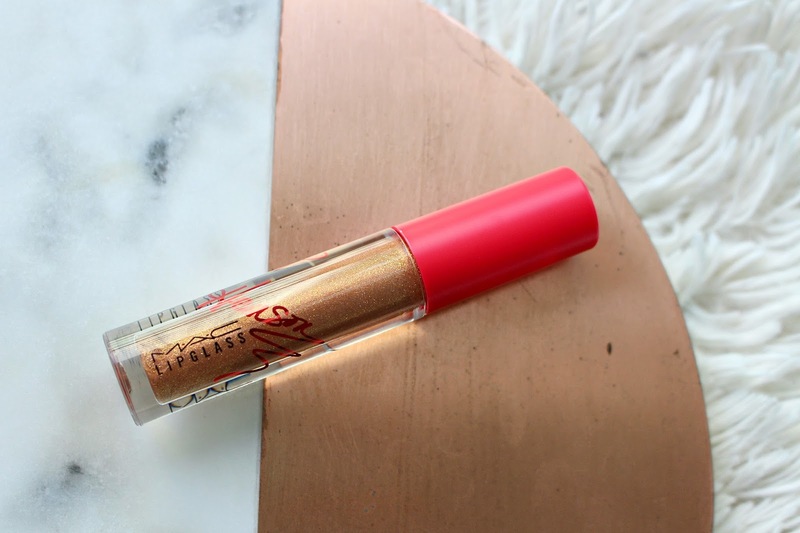 If you are a fan of MAC, the Viva Glam cause or these fabulous shades I highly recommend you pick it up! *These products were provided for my review, all opinions are my own. Links are affiliate.